Welcome to Leisure Limousine & Sedan! Since 2004, Leisure Limo has been providing Southeast Nebraska with excellence in ground transportation. 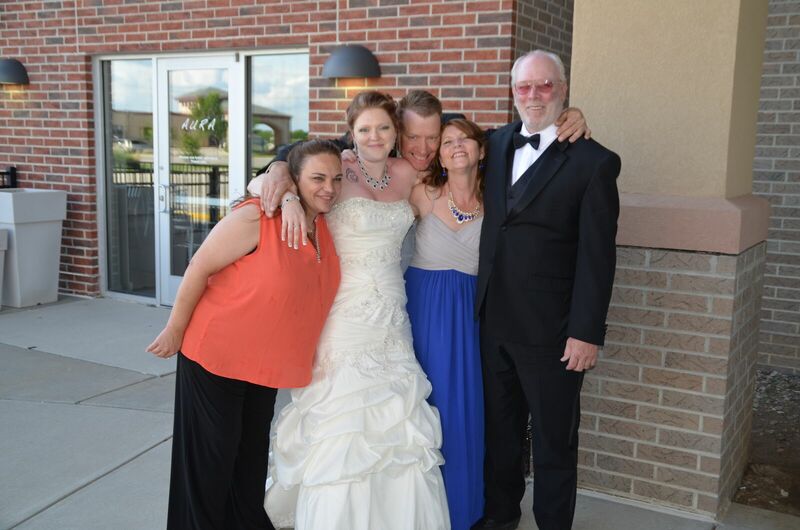 We are conveniently located in Lincoln, Nebraska and are a family-owned operation. 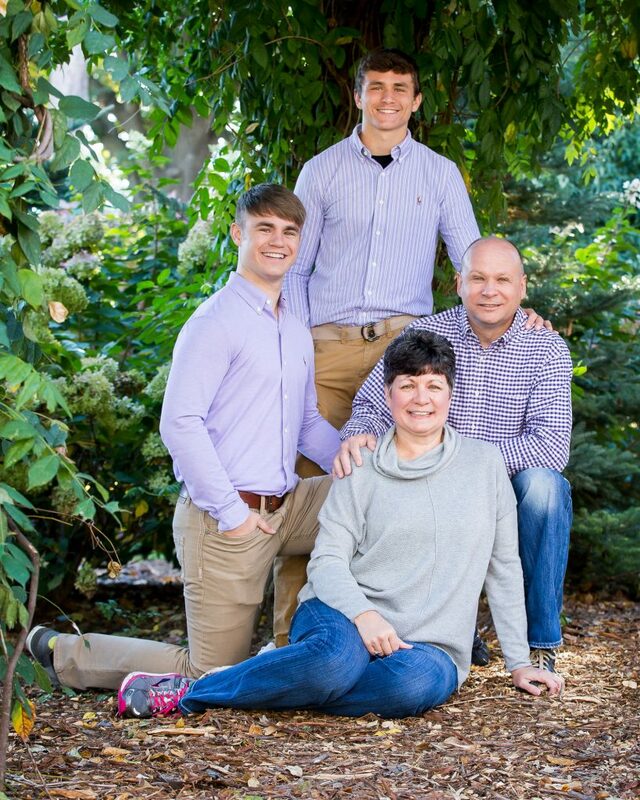 As owners, Lyndon & Lori Hiebner are personally involved in every aspect of the business guaranteeing a memorable experience for you and your family. 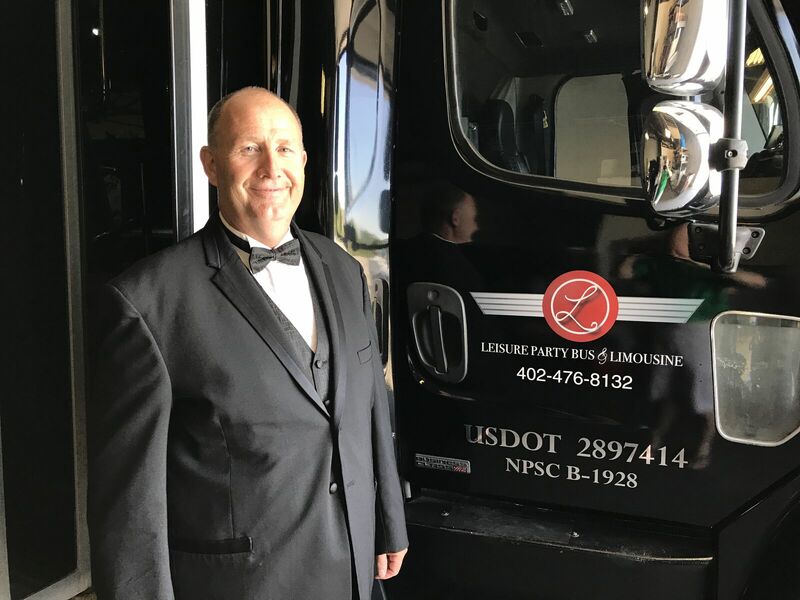 Jim Joneson founded Leisure Limo in 2004 and offered limousine and car services. Since taking over Leisure Limo in May 2015, the Hiebners added limo bus and airport shuttle to the existing limousine, sedan and SUV services. Customer service and satisfaction coupled with our clients’ safety is our number one priority. We’ve built our reputation on relationships that cater to our clients’ transportation needs. At Leisure Limo all 13 of our drivers treat you with the utmost professionalism and courtesy. 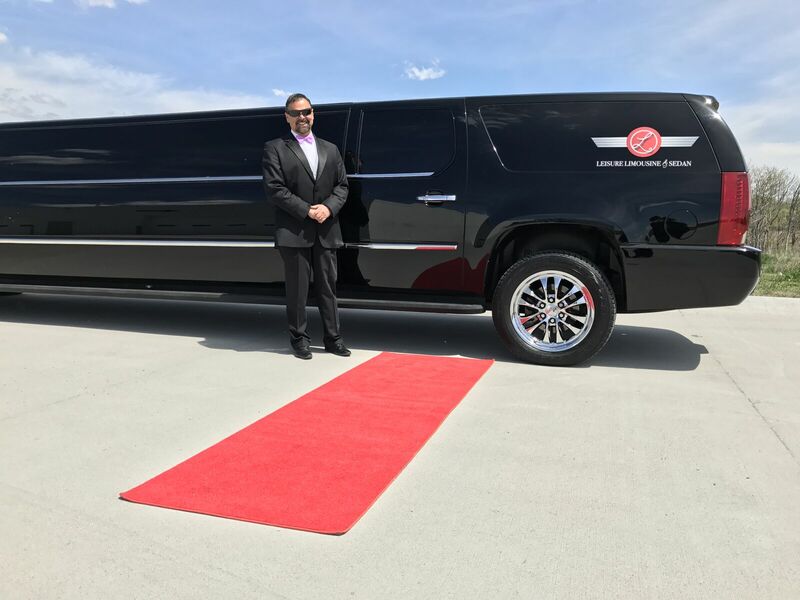 We offer statewide transportation services for a variety of events and occasions, including Lincoln and Omaha airport car and shuttle service, nights out on the town, birthdays, anniversaries, small town bar hops, quinceaneras, weddings, bachelor and bachelorette parties and any other event you might need service for. We tailor all of our services to meet your specific needs and requirements.